Elite Towncar has an extensive standing history of excellence, reliability, experience and perfection. 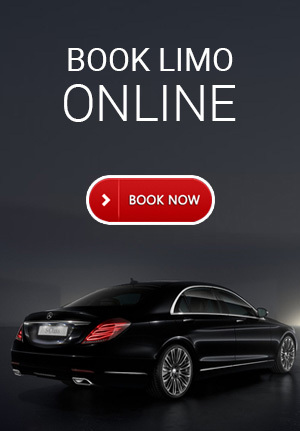 Being a known name in limo industry, our Brampton limo service aims to provide unsurpassed transportation service with personable customer support, accommodating client’s requirements and preferences. We have qualified and experienced chauffeurs, appointed through extensive background checks and screen tests. With flexible transfer plans and reasonable deals, our chauffeurs strive to cater to the diverse needs and preferences of clientele. We at Elite Towncar have been serving exotic transportation needs of clients across Brampton for years. Our limousine service Brampton has extravagant fleet of luxury vehicles in good condition. No matter whether it’s a wedding, birthday or simply a night out on the town, our opulent fleet of limousines satisfy client’s needs very well. The hospitable etiquettes and royal treatments of our courteous chauffeurs surely complement your travel needs. To get a detailed information about our limousine service Brampton, call us at +1(866)408-0039 or browse us online.